May is Older Americans Month! 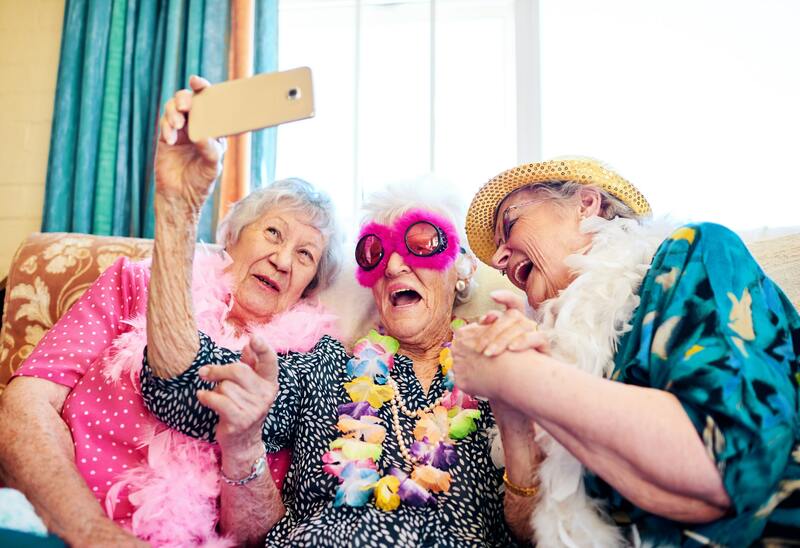 Established by the Administration for Community Living, this month-long observation was created to celebrate older adults, bring awareness to their needs and encourage their involvement in the community. 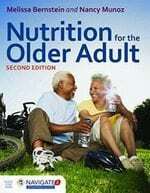 Learn more about Older Americans Month and nutrition needs for older adults. Administration for Community Living Older Americans Month was established by the Administration for Community Living to celebrate the older adults in our communities. Every year brings a new theme for the month, and this year’s theme is “Connect, Create, Contribute”. Learn more about what you can do to celebrate older Americans during the month of May! Tufts University My Plate for Older Adults is a helpful tool that provides examples of foods that fit into a healthy, well-balanced diet, and corresponds with the federal government’s Dietary Guidelines for Americans. You can also access tips on shopping, physical activity and more. Medical News Today When older adults attempt to lose weight, they often start a diet that causes loss of bone density and muscle mass. A diet that is rich in protein and low in calories has been shown to lead to the best weight loss results while maintaining bone density and muscle mass. 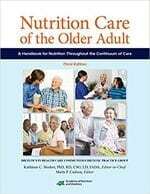 The Nutrition Care of the Older Adult Course provides practical guidance for both new and experienced practitioners on all aspects of nutrition and health care delivery systems for older adults.